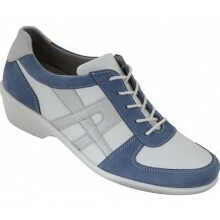 Rohde shoes presents itself as a family brand that offers comfortable, high quality womens shoes for every age group. Consequently, its collections consist of models for women include casual, business and evening shoes as well as sandals and slippers. 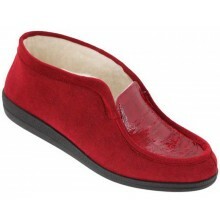 View our range of womens Rohde footwear here.